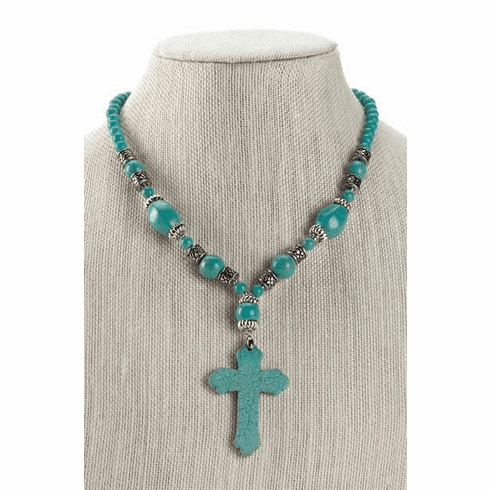 This incredible statement necklace has a variety of turquoise-color stones mixed with decorative silver metal beads. 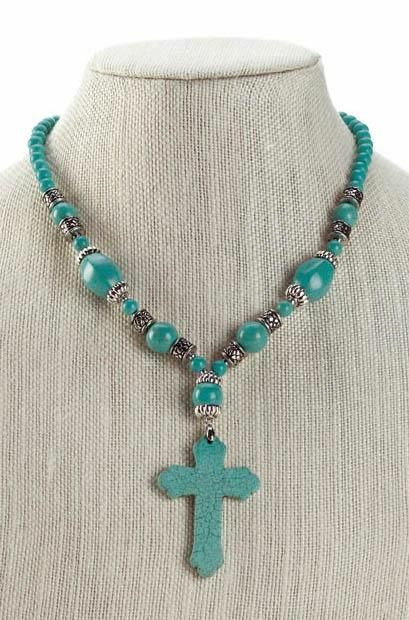 The centerpiece is a magnificent turquoise-color cross. It will look great dressed up or with a simple tee shirt. Weight	0.8 pounds. 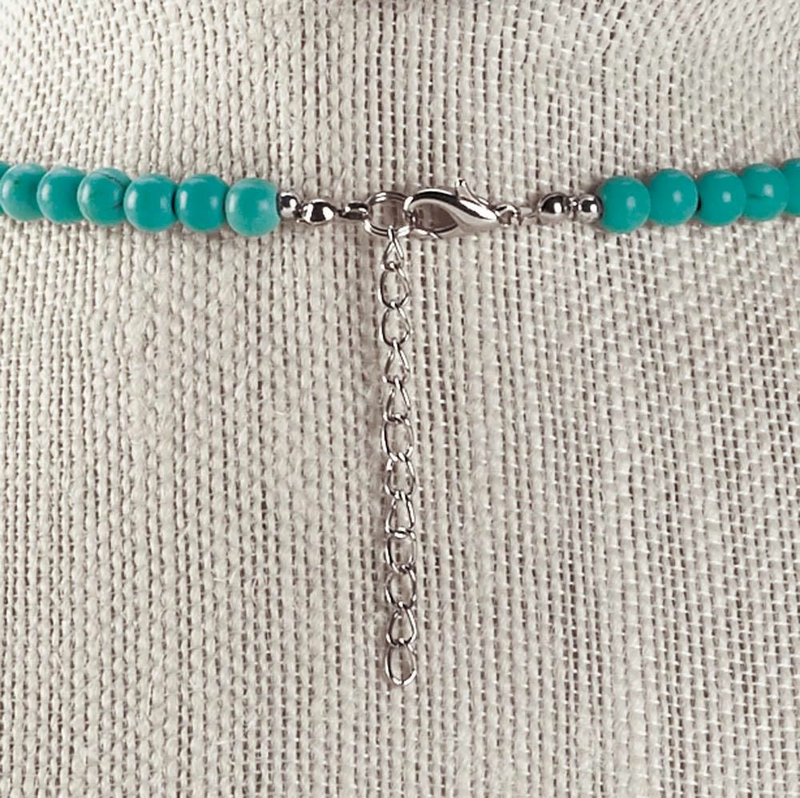 18" x 0.25" x 0", Synthetic Turquoise Metal. 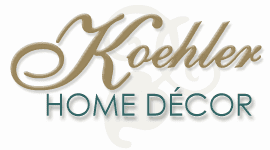 UPC Number: 849179032739.